Probiotics and other fermented foods have been included in the daily diet in most cuisines around the world. It is only now that is old practice is being glorified. 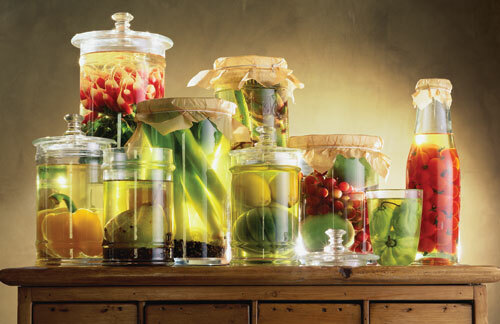 In the absence of the fridge fermenting food was the perfect way to preserve food and prevent it from spoiling. In addition to preserving the food, these foods and beverages become probiotic-rich and produce their own enzymes, which help in digestion of food and also supply a healthy dose of B-vitamins and omega-3 fatty acids. 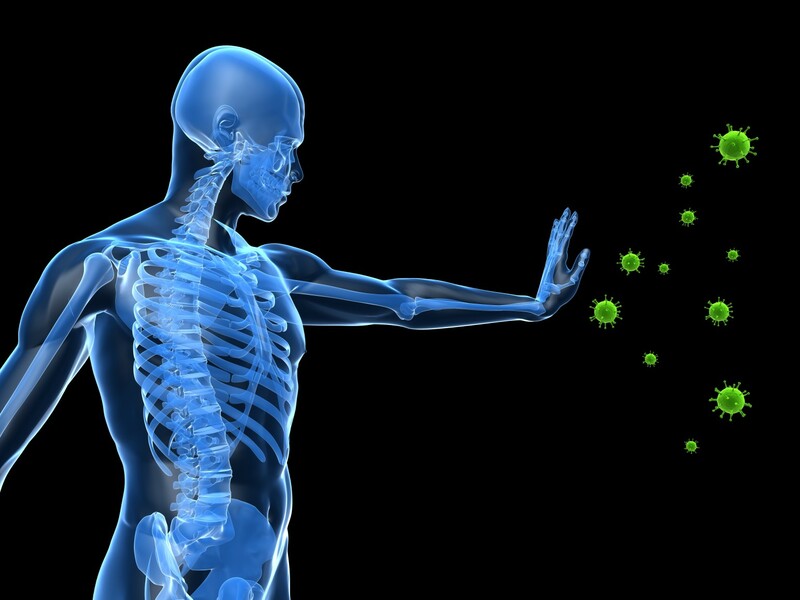 Yes, bacteria can be actually good for you. The good bacteria are a must-have in your gut to help in breaking down the food and getting it absorbed by your system. They maintain the right balance of good and bad bacteria in your gut that promotes better digestion. 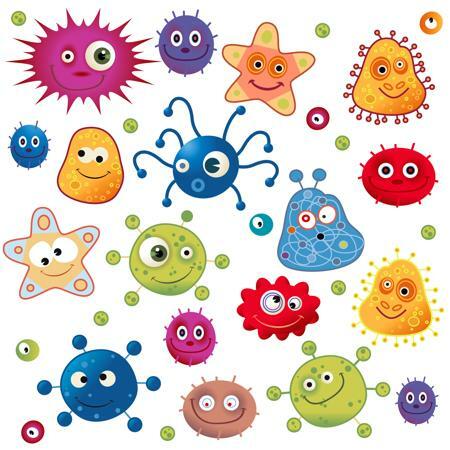 Boasting of a lot of good bacteria in your gut helps in increasing your body’s ability to fight off infections. Healthy gut bacteria help us absorb nutrients from food and filters out harmful substances which keeps our immune system healthy. Studies have shown that including good bacteria in the form of fermented foods cut the fat in the body gradually. Every day we swallow both good and bad bacteria. 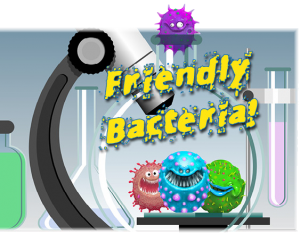 The disease causing pathogens and bad bacteria not always cause us diseases as the good bacteria in fermented foods secrete antimicrobial proteins that fight them away. 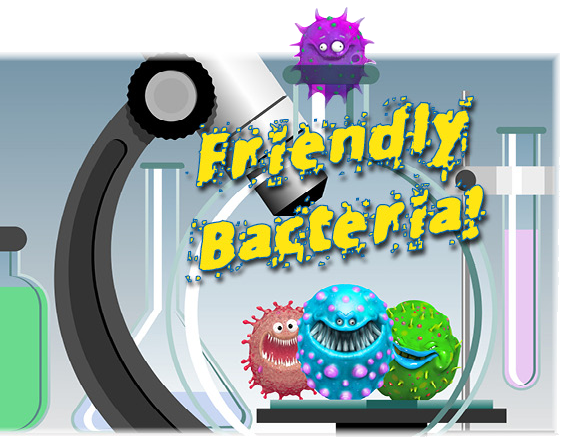 Many fat soluble vitamins cannot be created without the help of good bacteria. Vitamin B1, B2, B3, B5, B6, B1 and K are some of the nutrients that are unlocked in the process of digesting fermented foods as they are already broken down before digestion making their release and absorption easier.